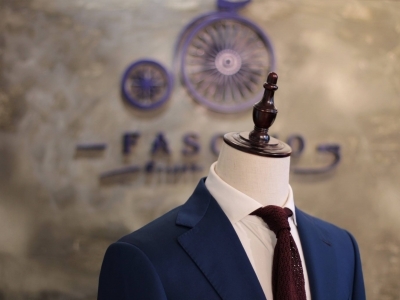 Come and celebrate the grand opening of Fascino Bespoke‘s new shop with Tailor-M, and get a free shirt! The Grand Opening Offer, with Free Shirt! 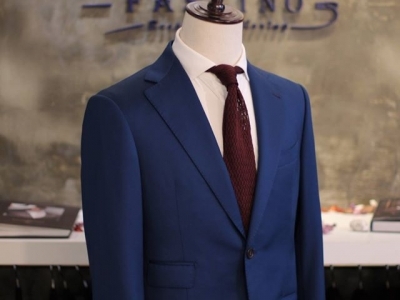 From today until 31st July 2017, if you purchase any suit at Fascino Bespoke’s new store, through Tailor-M online appointment, you will receive a FREE shirt, custom-made in Hong Kong! 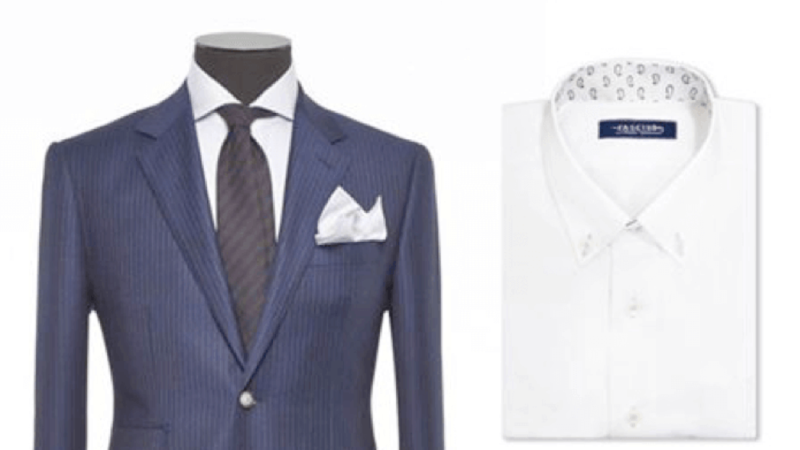 Let’s make an online appointment now to purchase your tailor made suit and FREE shirt! 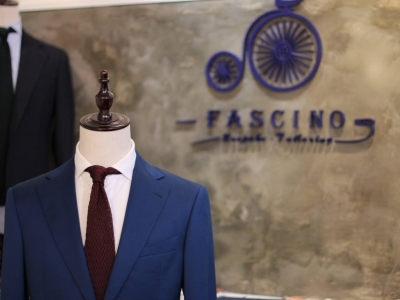 Benjamin and Yen are two young and enthusiastic designers, who founded Fascino Bespoke. Fascino stands for “charming” in Italian. Their house cut is an Italian style cut. 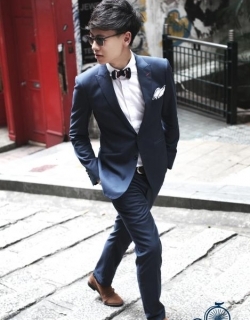 Such Italian style cut which is a slim fitted cut, which is perfect for energetic young working professionals. 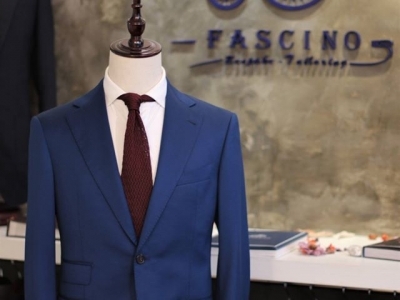 Both Benjamin and Yen are still in their 20’s and for those who doesn’t want a suit that’s in the latest style and trend, Fascino Bespoke is the perfect place to be. 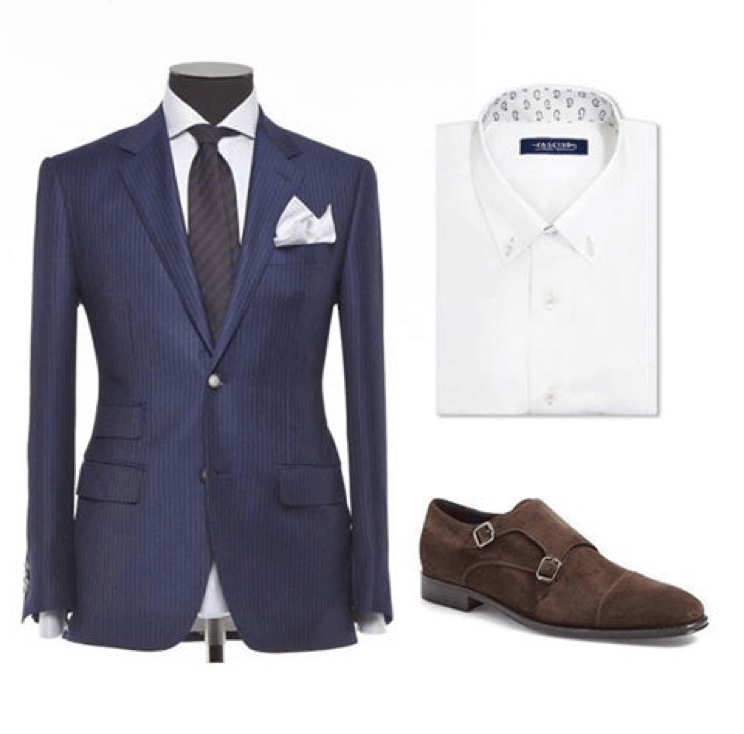 This offer is applicable to both existing Tailor-M members and newly signed-up Tailor-M members. Members must make an online appointment through Tailor-M website. Members and Customers who who-in the shop without making an online appointment are not eligible for the offer. This offer cannot be redeemed for cash or merchandise, and cannot be used in conjunction with any other discounts or promotional offers.